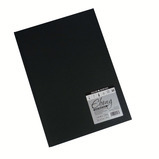 A superb value, quality sketch pad. 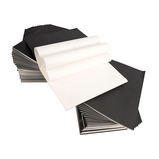 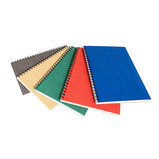 The laminated card covers offer extra durability and the thicker weight cartridge paper makes these sketchbooks ideal for most mediums. 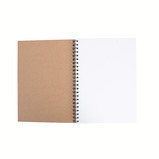 Twin wire bound hardback kraft covered sketchbook. 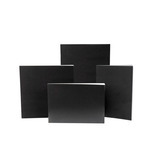 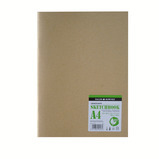 The robust textured covers on these wirobound sketchbooks will help protect your artwork for longer. 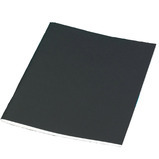 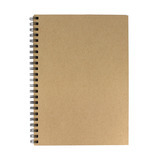 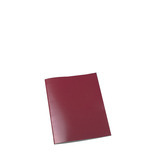 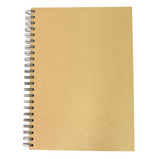 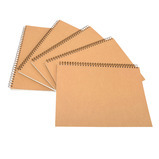 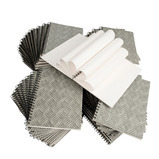 This stylish sketchbook has quality charta cartridge paper with a kraft board cover. 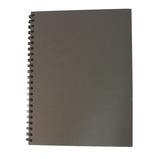 Provides a great value sketchbook for students. 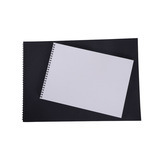 This sketchbook has alternate plain and lined paper so that students are able to write something about their artwork on the facing page. 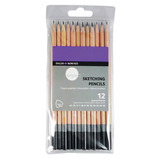 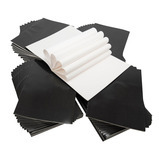 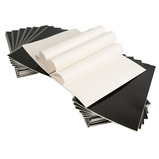 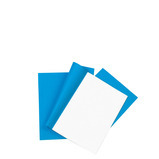 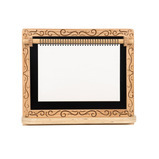 Ideal for use with pads and sketchbooks. 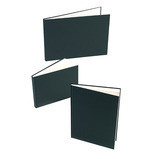 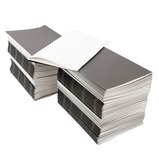 British made hardback sketchbooks providing extra protection for the artwork inside. 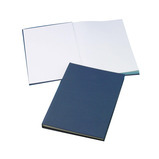 The spiral binding on these sketchbooks allows the book to expand for students to collect samples and experiment with different textures and mediums.